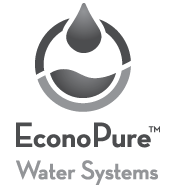 In 2009, EconoPure™ Water Systems designed the Depth Exposed Membranes for Water Extraction or DEMWAX™ system. A sea-based system, it made use of the natural pressure and water movement at depth to provide a free, renewable way to offset an energy intensive process. 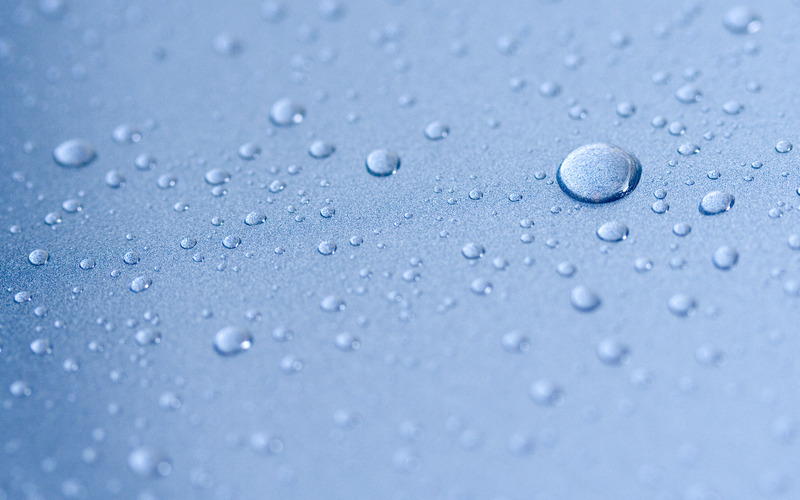 In the process natural pressure offsets most of the energy needed for sea water reverse osmosis (SWRO) and surface water treatment. In 2014, EconoPure™ redefined the DEMWAX™ technology to eliminate the long sea-to-shore umbilical and filed a new patent application for its onshore, well-based system.